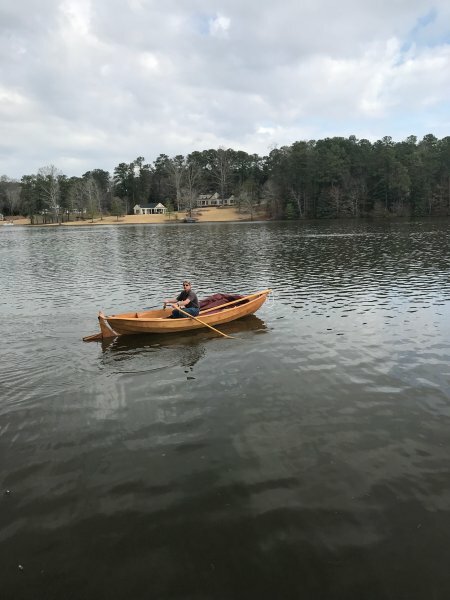 My first boat to build (and first woodworking project in 50 years). 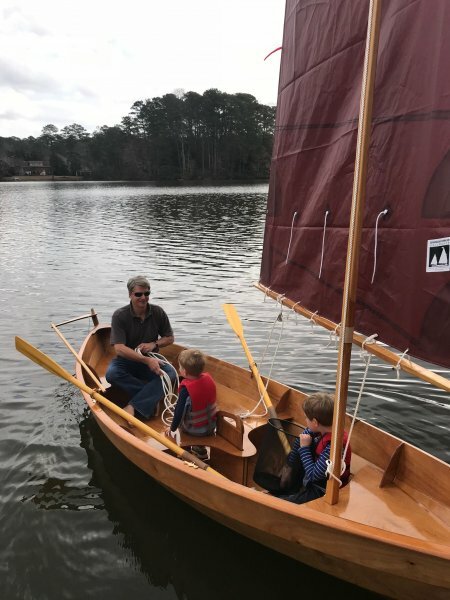 Built to teach my grandsons sailing on lakes in Georgia and they seem to be taking to it. 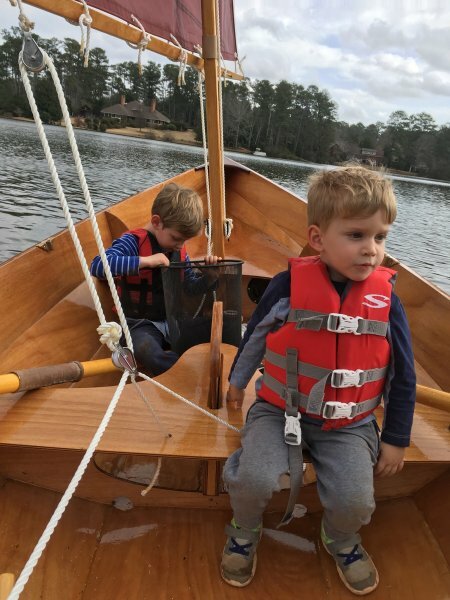 The CLC kit was straightforward, with just enough challenge to make you know you’re building a boat. UFFDAH (Norse for “Oh Sh—!”) seemed an appropriate name. 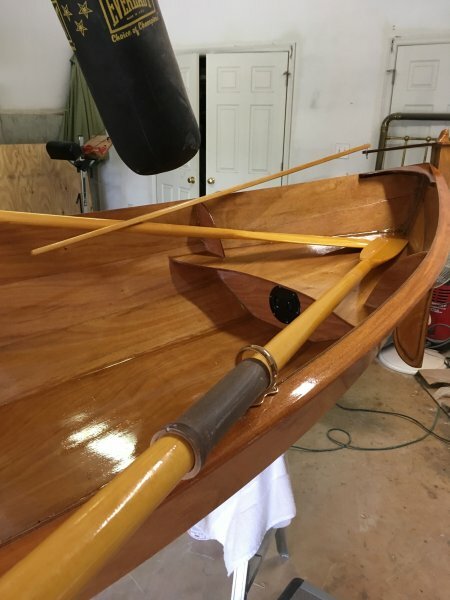 A great project and I hope to build more!